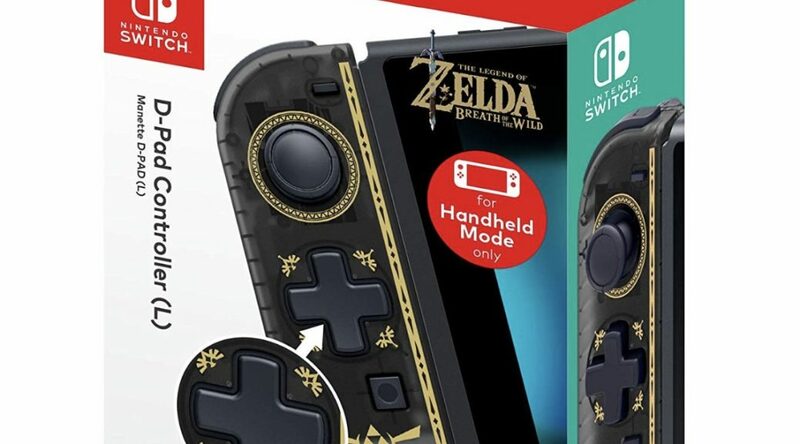 If you have not gotten your Hori D-pad controllers, they’re available from Amazon, in both Zelda and Mario designs. The battery-use issue in Sleep Mode experienced by users prior to the US launch of the Nintendo Switch D-Pad Controller (L) has been be resolved by the latest Nintendo Switch firmware update. [Latest version: 6.0.0 (Distributed 9/18/2018)] Please make sure to update your Nintendo Switch console’s firmware to the latest version before using this product.